As your host, I would like to invite you to join me in this truly authentic and delicious culinary experience where you will actively participate and learn real Icelandic-style cooking. Join our cooking class for some delicious fun and a chance to cook with fresh, local ingredients under the supervision of one of our Chefs. Icelandic fish and lamb take the center stage in our Nordic style cuisine and together with the relaxed atmosphere and personal approach of our Chefs our aim is to leave you with a memorable culinary experience. All participants will work together to create a three-course meal, each dish every step of the way. 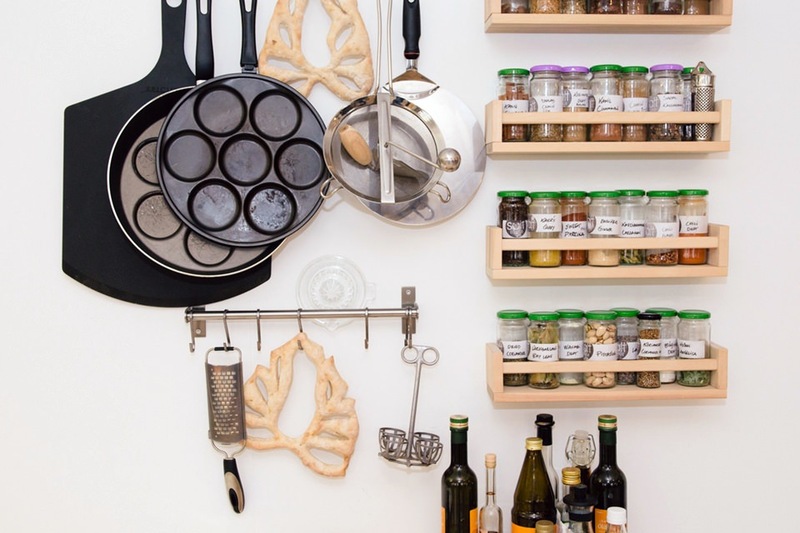 You will get involved in every aspect of the art of cooking — you will learn to prepare a “mise-en-place”, orchestrate a full meal, and plate up your culinary creations. Arctic char, fennel-orange salat with capers, vinaigrette and mustard sauce. Arctic char sous-vide with parsnip purée and caramelized apples. Herb-crusted rack of lamb (bone in) with Mother-of-thyme Jus, fondant potatoes, sautéed red cabbage with raisins and green pea purée. 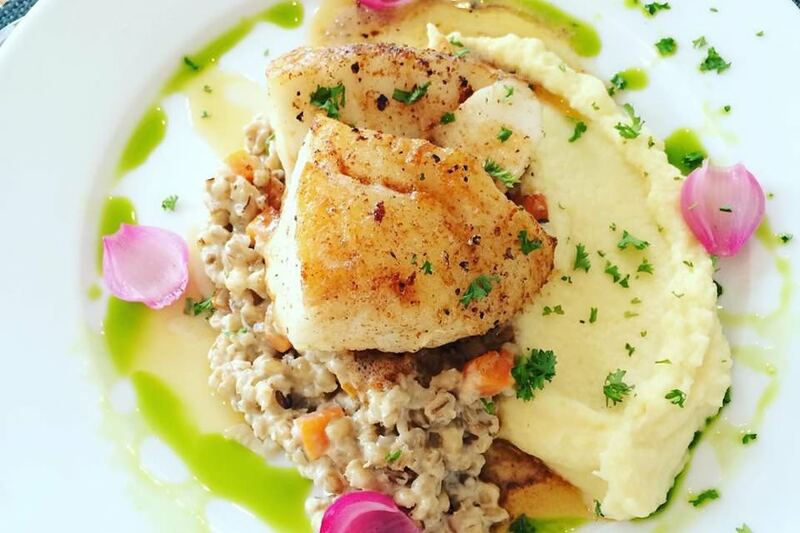 Cod fillet with browned butter, celeriac purée, quick-pickled pearl onions and creamed barley. Skyr „pannacotta“ with caramelized brown whey cheese cream and toasted oats. Skyr „pannacotta“ with wild bilberry compote and toasted oats. During a pause, participants are presented with a selection of traditional products to taste, accompanied with a glass of local (microbrewery) beer. The chef/instructor explains and talks about local food, traditions and culture. At the end of the cooking class, we will all dine together and savour the delicious meals we have created, accompanied by a glass of well-earned wine. Because I really want you to take a little piece of Iceland back home, you will also get a recipe folder as a gift, so you can make a delicious Icelandic menu for your friends and family and share with them the great time you have spent in my beautiful country. 25th Dec., 1st Jan, 7th to 15th Jan, Easter Sunday and 25th Dec.
Light snacks upon arrival, use of apron, cooking ingredients, utensils, glass of wine, water and a recipe folder. Cooking and baking is my life, my passion. I was very determined to follow my passion and at the age of 14 my parents let me sign-up for an adult cookery course. That was it for me and a few years later I graduated as a chef from the Icelandic Culinary Institute. I worked as a food writer for Gestgjafinn, the leading food and wine magazine in Iceland, for 10 years. During my last 4 years at the magazine I was the editor-in-chief. It is such a privilege to have been able to make cooking and baking my life´s work. Instant booking is available for this experience. Just choose your date, number of people, and add it to your cart. Review your items and proceed to checkout for payment. Or, add more experiences and tours and pay everything at once. This cooking class does not require any prior culinary experience and we pride ourselves in catering for all needs, gourmet cooks and novices alike. Evening classes at 5:00 pm or later are also available for private groups of 5 people or more. Please contact for prices. Available for private events, birthday party, wedding shower, team building, etc. Downtown Reykjavik. Address of the class will be provided after booking. 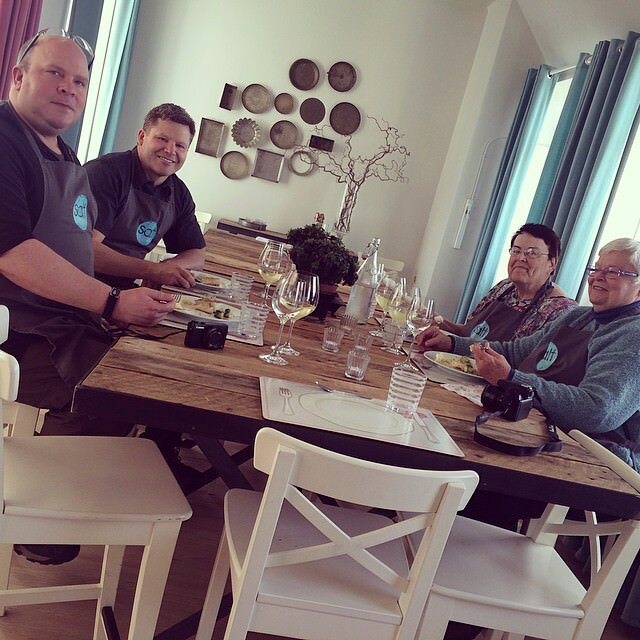 "I really enjoyed the Icelandic cooking class. The instructors were friendly and knowledgeable. They made sure to involve the group in the cooking process explaining all the steps and food history. We had a lively group from different regions of the USA so it was fun to learn about their food traditions too. Overall a worthwhile entertaining event! I try to take cooking classes whenever I can as I travel. This was one of the better ones and I've done them around the world." "Gourmet cooking class with Sirri"
"The class, which covered a full Icelandic meal, was excellent. The chef, who is a well-known personality, approached the class with professionalism and a willingness to help where needed.The meal was superb covering everything from appetizer of artic char to a crusted rack of lamb and unusual potato and fennel salad. We broke off into groups with specific items to prepare for the grand meal at the end. The piece de resistance was a skyr and caramel panna cotta. We enjoyed the fruits of our labor with wine and appertif in a lovely dining room . 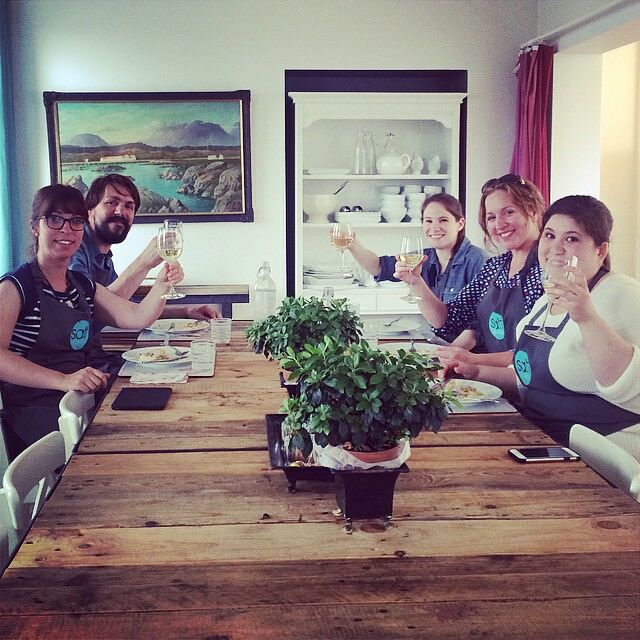 I highly recommend this class for those who want Icelandic cuisine at its best!" "A unique dining experience in Reykjavik"
"We came to Iceland for our honeymoon wanting a unique experience and Audur delivered. She has a wonderful cooking school in a gorgeous building with a view. We enjoyed a three course meal and learned a ton about local Icelandic culture. We also had wonderful conversation with the other guests in attendance. I would absolutely recommend this class to everyone that likes cooking. Audur takes a lot of pride in her business and goes above and beyond to gather the freshest and most local ingredients. I even learned some neat cooking tips. I've re-made the meal twice since we've been home! It was delicious!! Thank you Audur!"